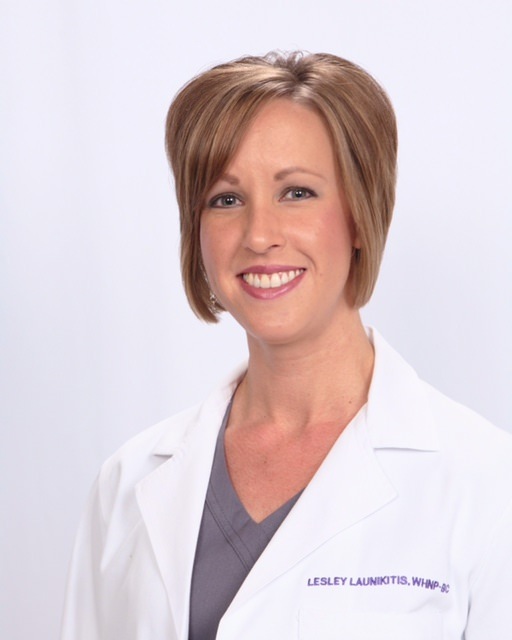 Liz is the new patient coordinator and aesthetic procedure scheduler at Birken Medical Aesthetics. Diane is a native of Houston and has been a women’s health nurse practitioner for many years. She received both her R.N. and Master of Science in Nursing at the University of Texas Health Science Center at Houston. As a reproductive health practitioner, Diane embraces the concepts of wellness and hormone optimization while promoting preventative health and education for both men and women. She, her husband, and two sons live in The Woodlands. Jomara hails from Colorado Springs, Colorado and met her husband of 10 years in Texas. Lesley received her undergraduate degree in nursing from Stephen F. Austin State University and her master’s degree in nursing from The University of Texas Health Science Center in Houston. Lesley is a Certified Women’s Health Care Nurse Practitioner by the National Certification Corporation. She, her husband, and two children live near The Woodlands, Texas. Erin has been an RN for five and half years and is currently pursuing a Master of Science in Nursing at The University of Texas Health Science Center in Houston. Having worked on opposite ends of the life cycle spectrum as a Neonatal Intensive Care nurse to Palliative Care and Hospice, Erin understands the benefits of preventative therapy and hormone optimization.